Whether you are a young parent, grandparent, or possibly a carer working with children, first aid will give you the skills required to act when it really counts. 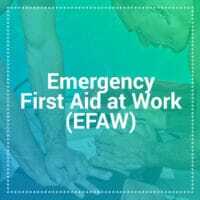 We offer a variety of first aid courses that cater specifically for the first aid of infants and children as depending on your needs certain age groups or skill sets may be more relevant to you. 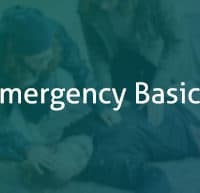 Our Parent & Child Emergency Basics course will give you a broad understanding of techniques and methods that can be applied straight away. Through various role play and practical scenario exercises you will become proficient in dealing with a range of conditions and environments. 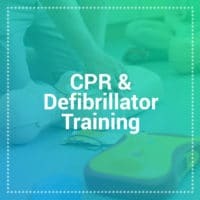 From putting an infant or young child in the recovery position to performing more advanced first aid techniques such as cardiopulmonary resuscitation (CPR). If you are interested in learning an even further understanding of first aid then you should consider one of our paediatric courses. 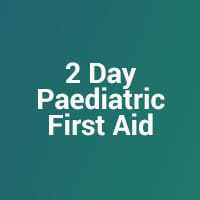 1 Day Paediatric First Aid or 2 Day Paediatric First Aid. These are recognised qualifications that are recommended for people in positions of responsibility.